Moto X (2017) With Dual Rear Camera Setup Leaks! Home / mobile / moto / news / Moto X (2017) With Dual Rear Camera Setup Leaks! 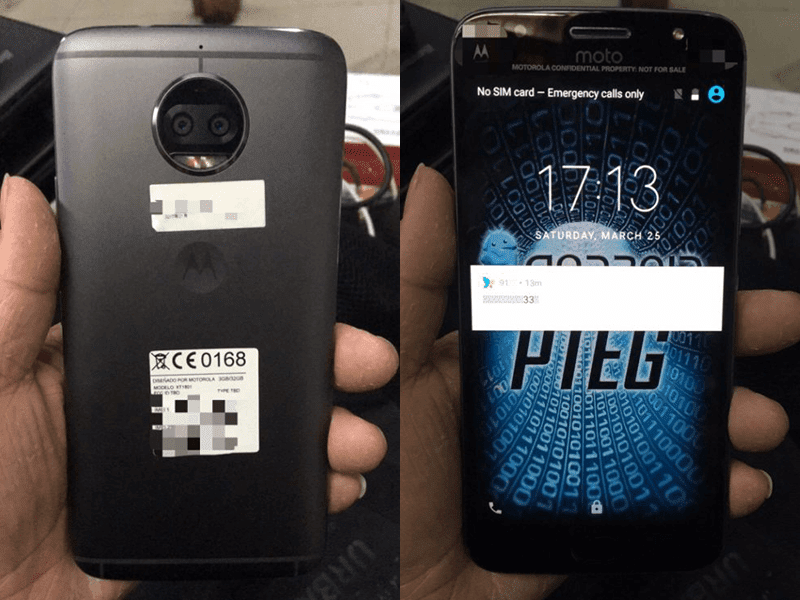 Previously, the alleged leaked Moto X (2017) turned out to be the Moto G5 Plus. However, Lenovo's Motorola brand is still working on a brand new Moto X. As a matter of fact, there are new reports stating that there are new leaks of a purported 2017 edition of the Moto X (2017). The device comes in a full metal body, 5.5 inch touchscreen, front facing speaker, front facing camera w/ LED flash, and a dual rear camera setup. Inside, the device is powered by the 64 bit Snapdragon 625 midrange grade processor w/ Adreno 506 graphics. It has 3 GB of RAM, and 32 GB of storage. Overall, the design reminds us of the Moto G5 duo while the specs is a slightly upgraded Moto Z Play. It doesn't have a modular design though.